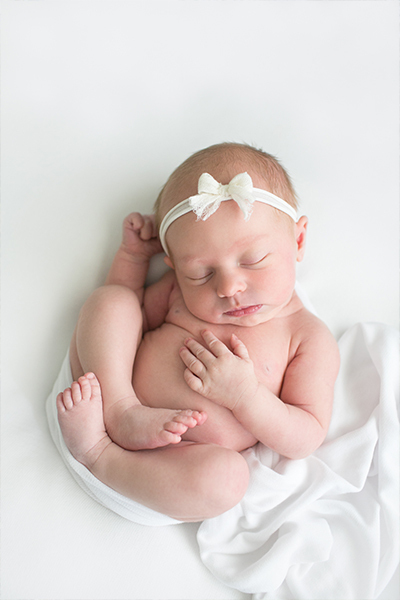 My approach to newborn sessions is very relaxed. The goal is to capture the excitement and pure joy of finally having that sweet baby in your arms. I capture a mixture of simple posed baby pictures and lifestyle family pictures in your home. Being home for this type of session makes you more comfortable and perfectly documents this season of life.